Living and working in Troy has its perks, but that doesn’t mean that you want to take on the task alone when it’s time to make a move in this busy, thriving region. At Don’s Moving & Storage, we have over 65 years of experience in providing local relocation services that are customized to fit the needs of our customers. It means that you get an office or household move that is built to the size, budget, and scope of your relocation—with service from highly trained local movers that are dedicated to quality every step of the way. There’s no one-size-fits-all plan for a move in and around Troy. Whether you are business looking to expand or a family moving to a new home across town, our moving team goes above and beyond to understand your goals and determine the right solutions to meet the needs of your situation. Commercial Moving: Office moves don’t have to be a stressful, expensive ordeal! Our commercial movers simplify the process and deliver expert, thorough service. Affordable Pricing: We know moving can be a major expense, but we offer competitive pricing—including affordable local rates—to help save you money. Storage Solutions: Store your belongings in our state-of-the-art warehouse facility for peace of mind knowing your items are safe and protected. Complete Packing Services: We can coordinate the packing of your home or office with our high-quality materials, trained packers, and efficient services. 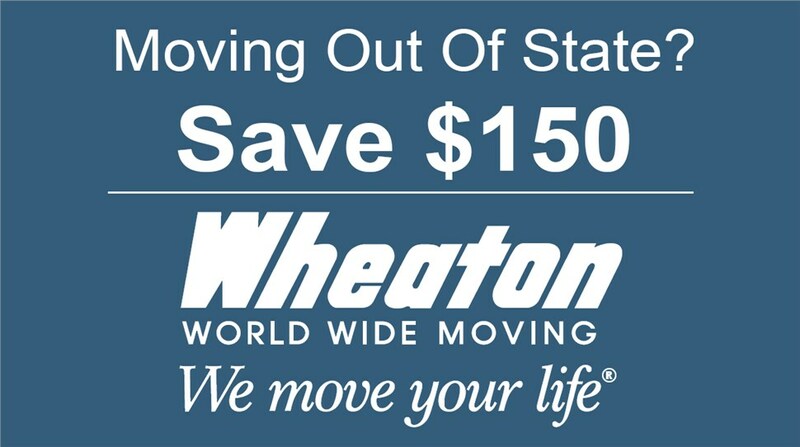 Award-Winning Crews: As a Wheaton World Wide Moving agent and Angie’s List “Super Service Award” winner, we are dedicated to delivering superior moving solutions across the area. 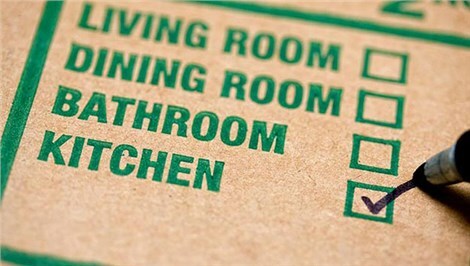 Local moving is easier than you might expect when you have the professionals from Don’s Moving & Storage on your side. We’re here to take the stress and hassle out of moving, and we do that by providing high-quality service backed by four generations of experience. To learn more about our Troy moving company and what we can do for your next household or business move, call today! You can also request your free quote and consultation now by filling out our brief online form.